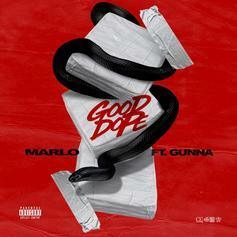 Marlo & Gunna Drop Off New Video For "Good Dope"
Watch the all-white visual from Marlo & Gunna called "Good Dope." 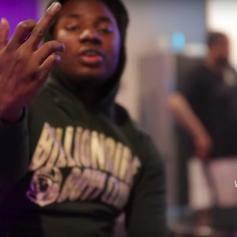 Gunna Invalidates Freshman Class Snub On Marlo's "Good Dope"
"Whole lot of money, gotta keep my strap." 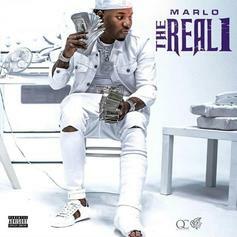 Check out Marlo's new freestyle. 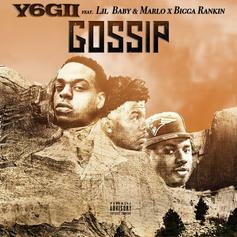 Listen to Yogii's new song "Gossip" featuring Lil Baby, Marlo & Bigga Rankin. 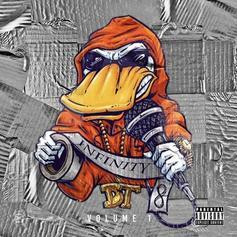 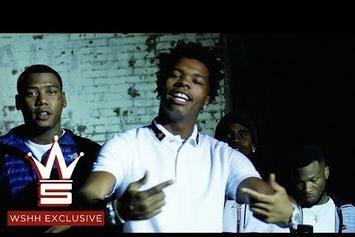 New visuals from QC's "Control The Streets" compilation. 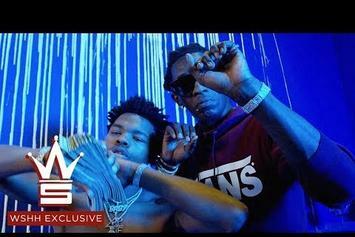 Lil Baby drops off new visuals. 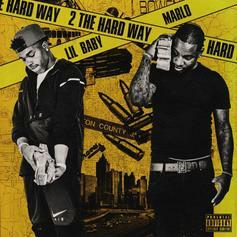 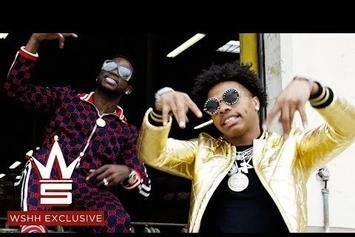 Lil Baby & Marlo drop off their latest visuals. 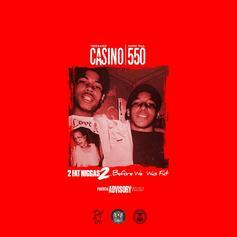 Young Thug hops on yet another beat.